Julie Williams and her four year-old son, Evan. CHILDREN with Down’s syndrome in Solihull can be part of a special photoshoot boosting awareness of the condition. A project called Down Right Beautiful has been launched by 22-year-old photographer Nicole Perkins. 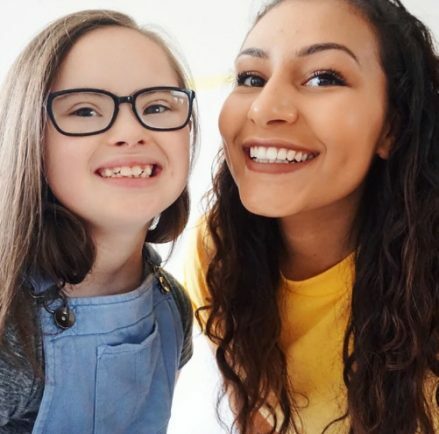 It will be completed in honour of Down’s syndrome awareness month in October and is inspired by Nicole’s previous experience working with children with additional needs. The project will culminate in an online gallery with pictures of young people together with stories about their condition. It will also focus on how news of a diagnosis was delivered and advice to expectant parents who might be going through the experience. The Don’t Screen Us Out campaign which is calling for the government to re-examine antenatal screening for Down’s syndrome has welcomed Nicole’s project. Its support comes after government announced plans to introduce a new Down’s syndrome screening test later this year. 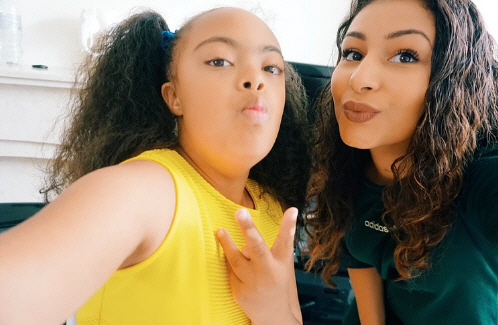 Nicole said: “Studies show people with Down’s syndrome, and their families, are happy with their lives. “The Down Right Beautiful project portrays the more positive, lived experience of Down’s syndrome, an experience that must be more closely considered by governments considering antenatal screening programmes. 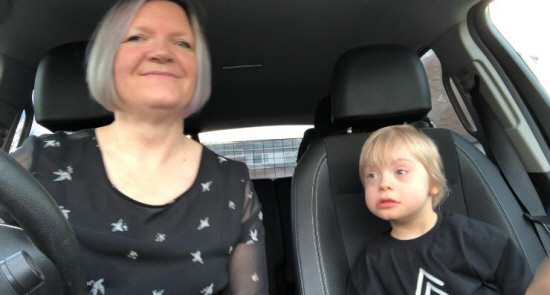 Julie Williams, from Solihull, was part of the highly successful ‘Wouldn’t Change a Thing – 50 Mums 50 Kids 1 Extra Chromosome’ video released on World Down syndrome day this year. She also became involved in the #wouldntchangeathing awareness group. She pledged her support to the Down Right Beautiful project, and put her four-year-old son Evan forward for the project. She said: “I wanted to be part of the campaign as soon as I became aware of it. Nicole added: “During this project I have met the most lovely and inspiring people.